MONTGOMERY, Ala. (AP) — Alabama's jobless rate has dipped to a record-low 3.7 percent as more workers continue joining the workforce. The state unemployment rate announced Friday for February is one-tenth of a percent worse than the national rate. But it's down from the February 2018 state rate of 4 percent. 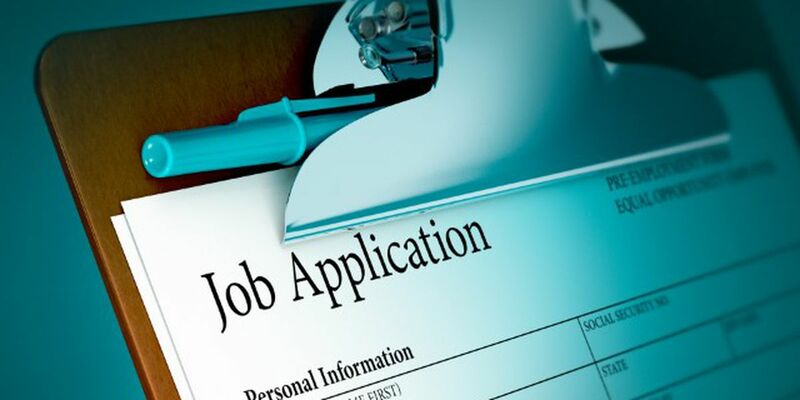 Shelby County in metro Birmingham has the state's lowest unemployment at 2.9 percent, followed at 3.3 percent by Cullman, Elmore, Madison and Marshall counties.